Welcome To 5 Northland Ave! 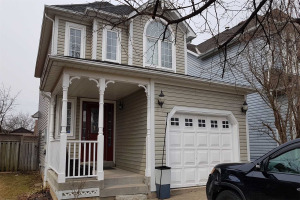 Beautiful 3+1 Bedroom/4 Bath Detached Home With Finished Basement In Family Friendly Brooklin! 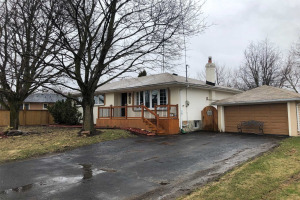 Close To The 401, 407, 412, Shopping & Great Schools! Enjoy This Beautiful Family Home Has Over 2,500 Sq Ft Of Living Space W/ Eat-In Kitchen & Lrg Family Spaces. Upper Level F/ 3 Large Bedrooms & Basement F/ 4th Bedroom/Rec Rm W/ Wet Bar & Bath. 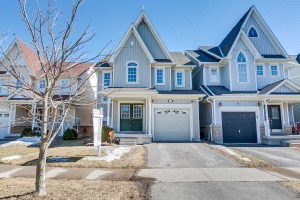 Other Features Include 4 Car Driveway, Double Car Garage, Large Patio & More! Freshly Painted In 2018. New Light Fixtures. 2nd Bedroom Has Cathedral Ceilings. Property Includes All Appliances, Window Coverings, Light Fixtures.